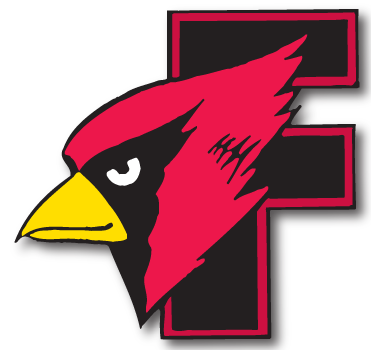 Fondy boys golf falls to Kimberly on tiebreaker - Cardinal Athletic Alumni Association, Inc.
KAUKAUNA – The Fond du Lac boys golf team fell to Kimberly on a tiebreaker in a Fox Valley Association dual meet on Thursday, played at Countryside Golf Course. The Cardinals and Papermakers each shot 168, with Kimberly winning the fifth player tiebreaker. Fond du Lac’s Elliott Nielsen was the meet medalist, carding a 37. Kyle Kahl shot 42 for the Cardinals, while Sam Nielsen shot 44. Jack DuChateau came in with a 45. Fond du Lac: Elliott Nielsen 37, Kyle Kahl 42, Sam Nielsen 42, Jack DuChateau 45, Seb Hoban 46. Kimberly: Mason Buss 39, Brennan Schneider 42, Tyler Verstegen 42, Kyle Figlmiller 45, Bryce Roehrig 45.